The South District pastors recently gathered at Balacan Brooke’s Point for the Bayanihan Evangelism. This is where all pastors joined their power and anointing to share the Word of God to the people who do not yet know Jesus as their personal Savior. Sharing the Gospel to the unbeliever is the main reason for this activity. This concept of Bayanihan Evangelism was embraced by our beloved missionary the Rev. Harold Jones, who was the one who introduced this many years ago. It is a very effective strategy for soul winning. 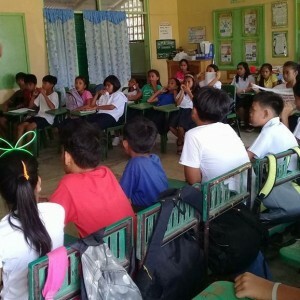 Here in Balacan they shared at the elementary school for grade 6 students. It was a great success. 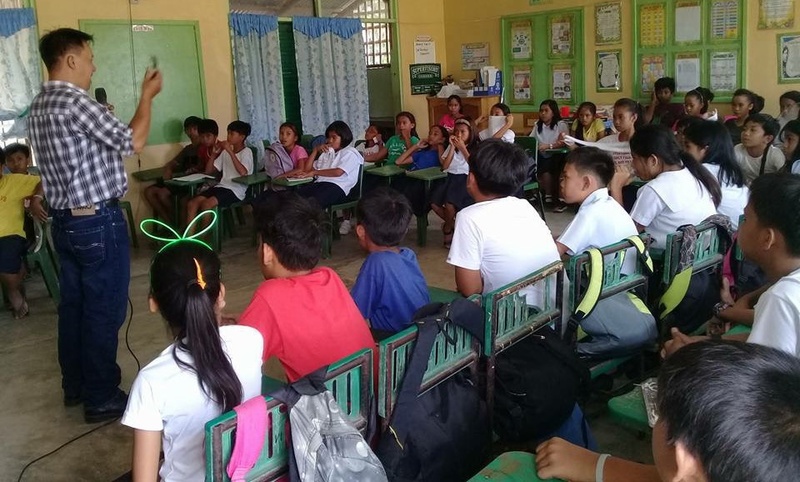 The students were very eager to listen to the Word of God shared by Pastor Alvin Dagot. The students always go home and share what they have learned with their parents. On the last night, we had a Worship Service for the church members. We praise the Lord for all He has done. Our juniors and youth shared in a presentation. The Message was delivered by Pastor Freedom Amenin and prayer by the Rev. Jimmy Ombang. We are thankful for everyone who helped to make this a very successful time of ministry.